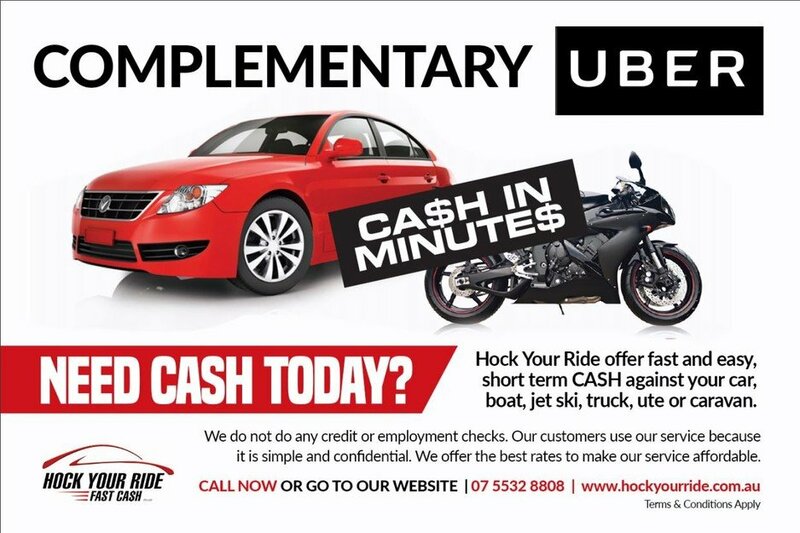 Hock Your Ride is a specialist loan company for servicing clients that need fast loans or access to cash quickly. 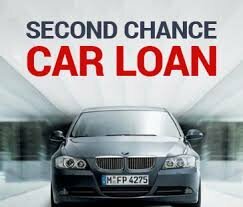 We are focused on loaning money on vehicles like cars, boats, jet skis, caravans and motorbikes. We honor our commitment to providing the fastest solution for our customers to access the cash they need. 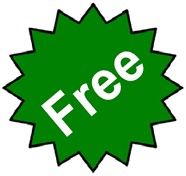 Integrity, to us, means letting you know what we can offer, before you even step foot in one of our convenient locations. Respect means that we’ve all been where you are right now. Your transaction is handled confidentially. And trust means that your property is secured, waiting for your return, based on the terms we’ve agreed to. 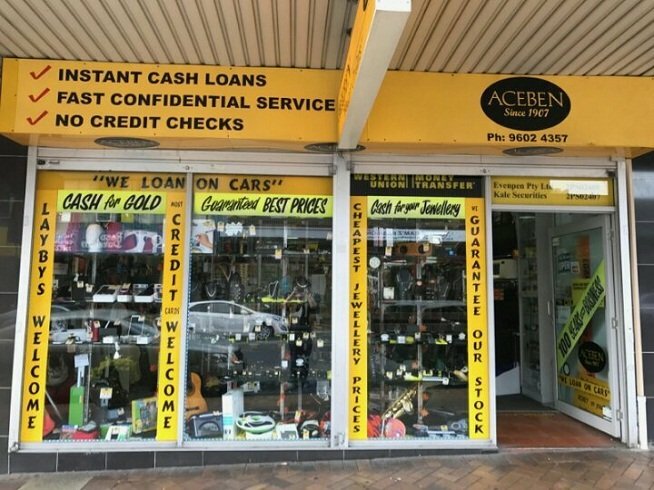 We are a Licenced Pawn Broker and Dealer in Second Hand Goods. Department of Fair Trading, QLD Licence No 3452044. Registered Company (ASIC) Australian Security and Investment Commission, No 149945371.